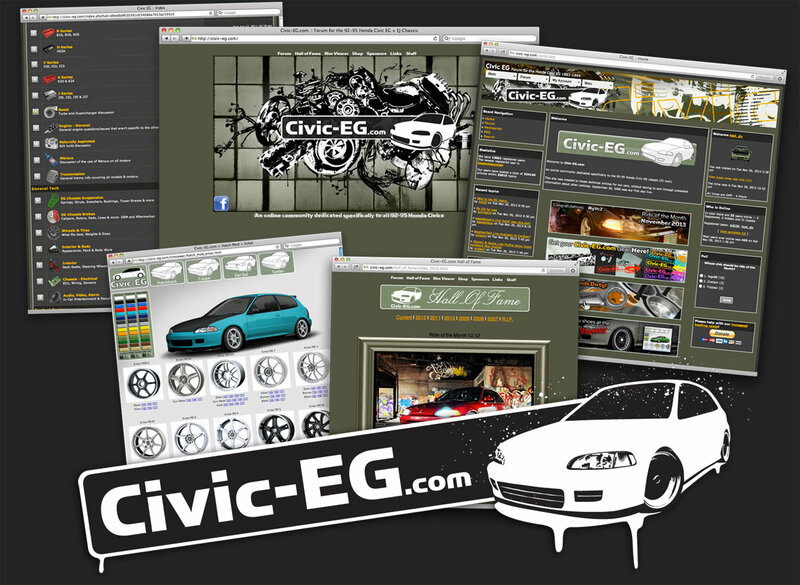 Civic-EG.com is an online community for owners of the 92-95 Honda Civic. Started in late 2006, the forum now has over 13,000 members around the world. The forum features technical how-to articles, members' rides, classifieds and much more. Civic-EG.com is an online community for owners of the 92-95 Honda Civic. Started in late 2006, the forum now has over 13,000 members around the world.